The wait is nearly over. 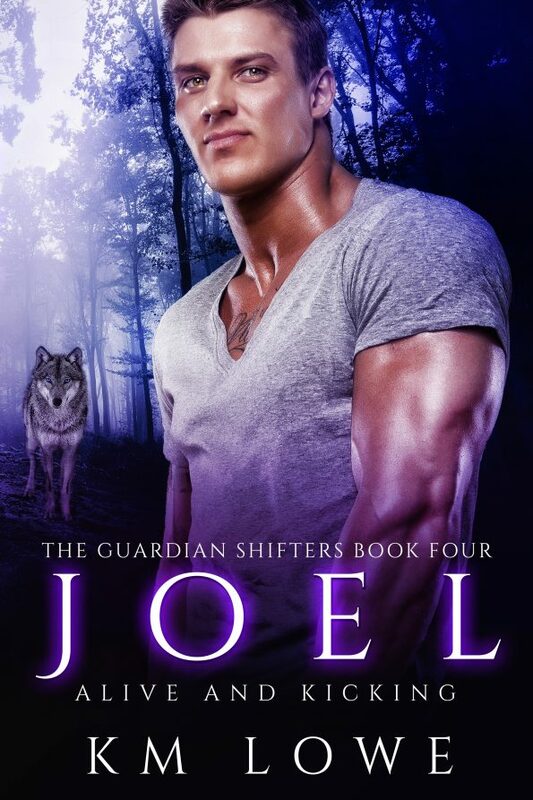 Book 4 and book 4.5 of The Guardian Shifters is coming very soon. 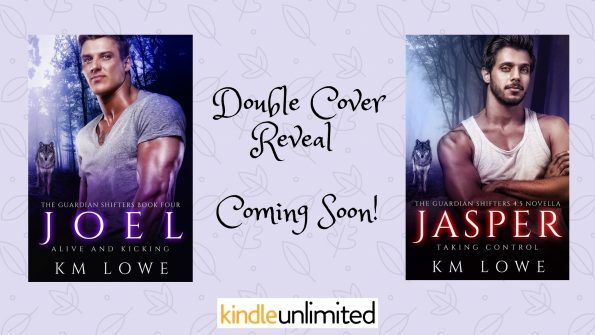 PRE-ORDER BOTH BOOKS FOR 99P/99C EACH! These books will be available on kindle unlimited. Joel has always led a simple life in the Highlands. Since he was rescued as a toddler, he lived with his guardians in a pack he now knows as home. He’s loved, cared for, and a part of the family. He never thought his life would change again. Well, that was until he entered Canada. When he comes face to face with a witch who was rescued from evil rogues, he doesn’t understand his thoughts and feelings for her. Even more so when he realises the witch was the one who could have killed his guardian, Jasper. Joel sets out hiding his feelings, biting at everyone, making life miserable for himself and the pack. It isn’t until the threat of the council sets in, the thought of losing Darcy, and never seeing her again makes him see that his life needs to change. Soulmates will overcome anything, but that’s only the case if you want a mate. Author Note – Although this is a series I do believe that the books can be read in a standalone fashion. However, to get the full effect of the story you would need to start from Lisa (book 1). Over the years, Jasper has always been the pack Guardian. He’s saved many of his own kind, adopted his son, and taken on more responsibility than most. Now, one last time, he has to step up further and take control. When the pack comes under threat from the council, Jasper has to make a quick decision. A decision could kill him. A decision that tests his relationships with his soulmate, pack members, and other council members. Can Jasper remain undefeated. save his pack, and protect the future of his own kind? 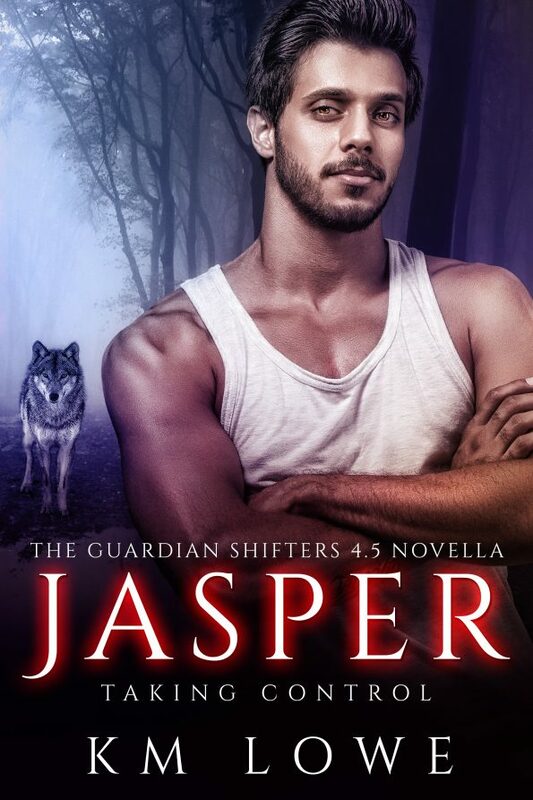 Only time will tell if Jasper can stand strong and gain control, or lose everything he’s built up. 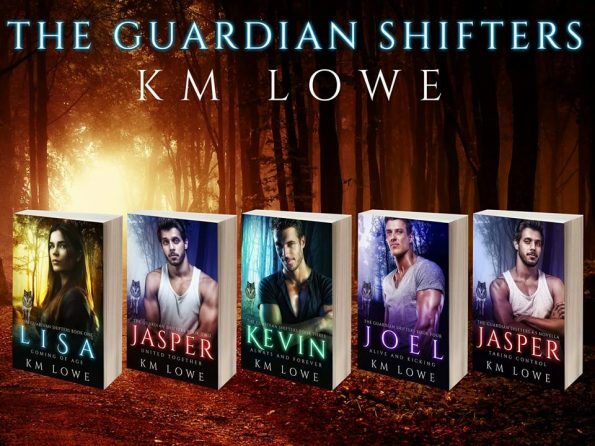 The Guardian Shifters Available now!